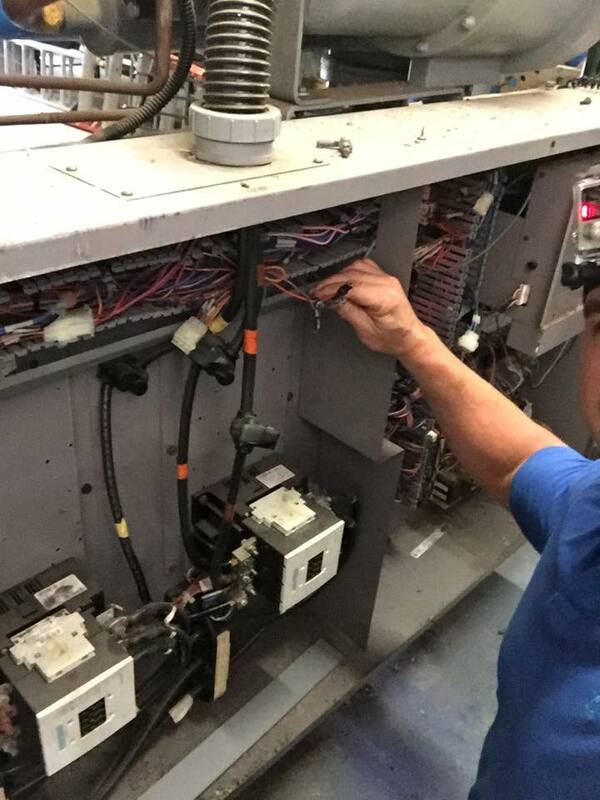 THE AC HERO was started in 2015 after 15 years of serving commercial clients in the plumbing, HVAC, and electrical industries with Wait Mechanical, Inc. The same level of skill and service was molded together with a more modern approach to business operations so that tasks and job duties could be performed at a more rapid pace. 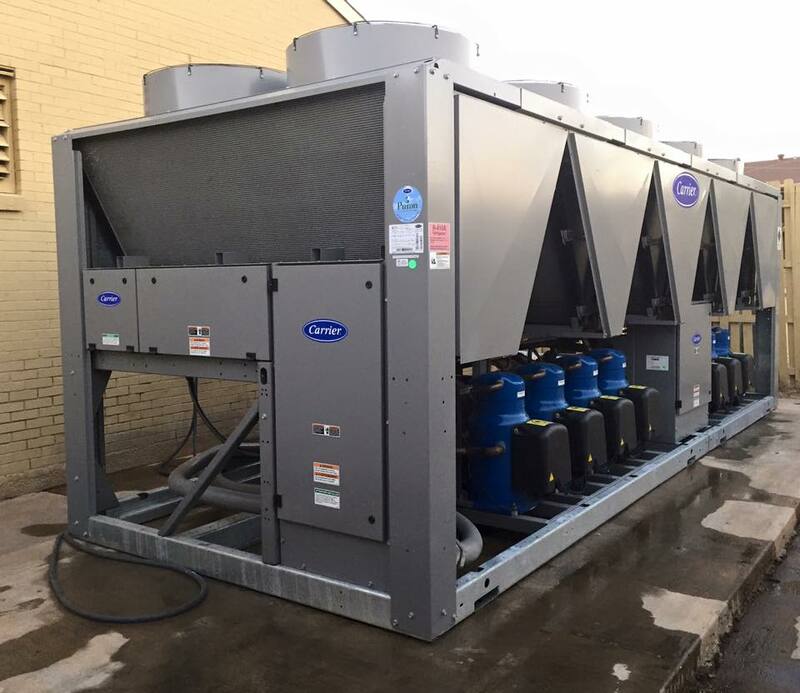 In 2017, DFW AC & Heat (who provided quality service since 2007) was acquired by THE AC HERO in order to expand our commercial reach and serve a larger community. In 2018, RPS Plumbing (who provided top notch plumbing construction and service for over 10 years) was acquired in order to expand our plumbing services. The structure of our business model allows us to quickly serve anyone in the DFW metroplex with high skilled technicians and highly responsive office staff. 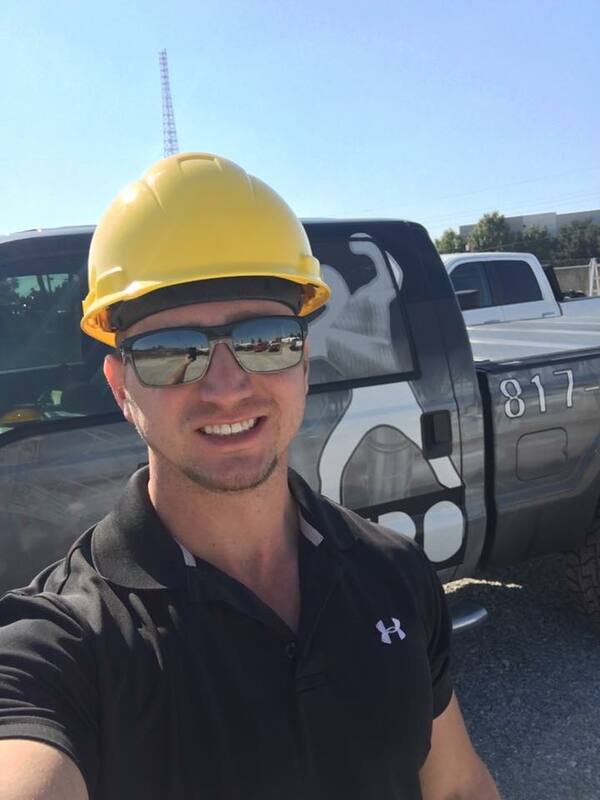 From Weatherford to Rowlett and Burleson to Gainesville, we have the largest service coverage of a company in our class and have successfully completed projects from $100 to $3,000,000.Every day is built on pride and service. Our team consists of dozens of technicians who are dedicated to serving our customers daily. THINK SERVICE FIRST and the rest falls into place. 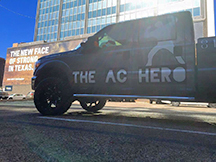 THE AC HERO was started in 2015 after 15 years of serving commercial clients in the plumbing, HVAC, and electrical industries with Wait Mechanical, Inc. After acquiring DFW AC & HEAT and RPS Plumbing, the same level of skill and service was molded together with a more modern approach to business operations so that tasks and job duties could be performed at a more rapid pace allowing us to have the largest service coverage in our class. – Fort Worth NAS JRB BUILDING 1880. – Ft worth NAS JRB buildings 1501, 1803, 1815. – JC Penney’s, Lubbock, Tx. – Richland College locker room renovation. 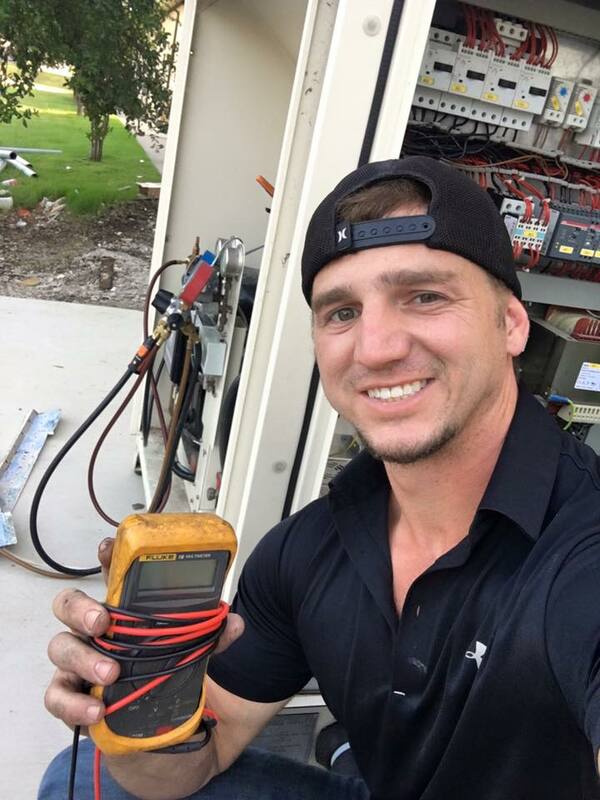 With over 100 years of experience in the commercial and residential HVAC and plumbing industry, our level of service and expertise is unmatched. We recognize that as our customer, you are calling for solutions to the problems in your equipment. Our purpose is to leave your facility operating at an efficient and superior level. 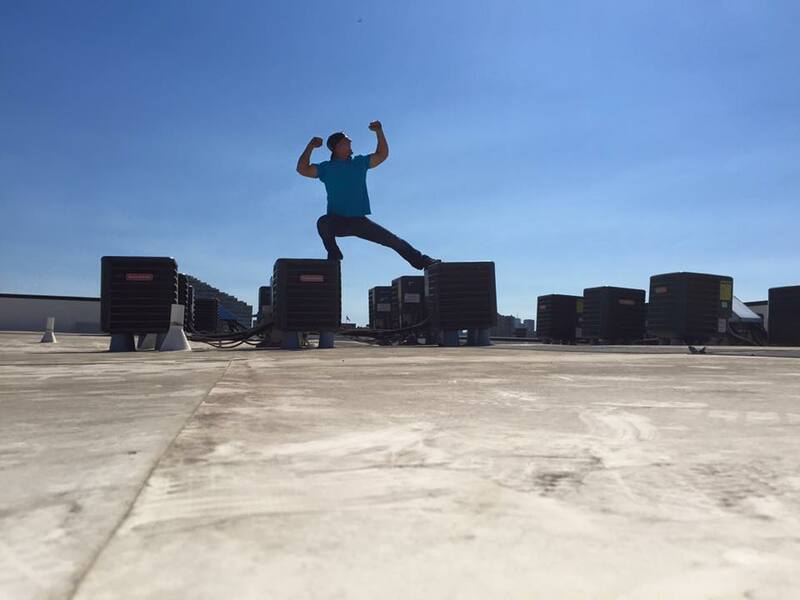 Meet the highest skilled HVAC technicians in Texas!